Can I pickup my own order? When can I use foodora? I cannot checkout. The checkout button will not work. I have an allergy/ special dietary restriction. I need to include special instructions. I can't tell if my order was processed. 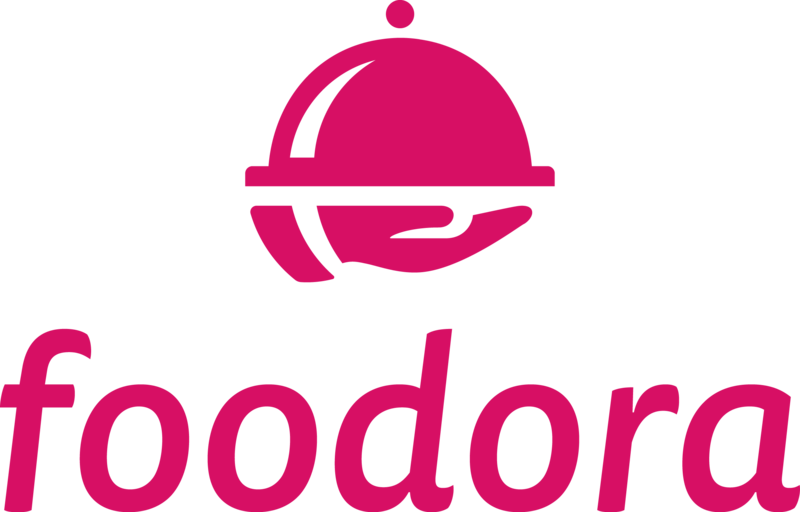 If you do not receive an email within a few minutes of placing your order, we may not have received your order and recommend that you contact us at support@foodora.ca or via chat (found at the bottom of this page).